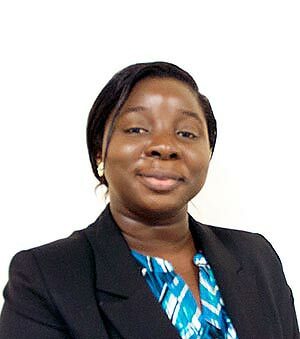 I'm Margaret, a female traveller from Nigeria, and welcome to my personal blog , TheAjalaBug.com. Here, I document my adventures in travel and life experiences generally. Hope you get inspired! You all already know that I zipline on any opportunity to travel. Like I earlier mentioned here, my visit to Zimbabwe was sparked by a friend’s wedding and I was glad I could finally visit Zimbabwe for myself. I arrived Zimbabwe by 6AM in the morning as opposed to 2AM, thanks to RwandAir. My first impression when I entered the airport at Harare was that it felt so much like Rwanda; Clean with free Wifi. Also, the immigration officer while checking my visa letter chatted with me about Nigeria and other African countries. It was such a pleasant second impression; the people are professional and upbeat!. My kindhearted host was already waiting for me. Prior to meeting him, I tried to get the local sim and change some money. Unfortunately, the shops at the airport were yet to open for business. On my way leaving, I noticed a guy with a placard with my name. It was Brilliant, the manager of the guest house I was lodging in at Harare. He had such pleasant and calm disposition that I couldn’t wait to meet more Zimbabweans. Zimbabweans are smart, friendly and accommodating. We drove from the airport to the guest house and on both sides of the road I already noticed that sculpting is a trade in Zimbabwe. Finally we arrived at the guest house after 10 mins drive. This was going to be my first time lodging in a guest house and I wasn’t sure what to expect; gloom or doom. It was such a cute and clean compound. My room was cute and had everything I required in it. Prior to departing Nigeria, Brilliant had requested that I pay cash. So take a cue from that, cash is king in Zimbabwe. I freshened up, had a big breakfast, rested and prepared for my friend’s bridal shower. Nothing beats my excitement of experiencing a new culture. At 5pm, I was set to go and thought to take a cab but my host offered to get his driver to drop me. Ha! I was shocked. For free, I asked? Yes, he replied. Wowwww……Thoughts of moving to Zimbabwe started to rush in. Who wouldn’t want to live in the midst of kindhearted people. We drove to Fari’s beautiful estate, Borrodale Brooke. The houses in the estate were huge, modern luxury designed and so so beautiful. Better than some of the houses in Banana Island, Lagos. Finally, we located the house. I quickly noticed that there were more elder / senior ladies in the gathering. So this is the thing; Fari had two bridal showers, one in South Africa with her crew and the other at home in Zimbabwe with her aunts, Mum’s friends etc. I will definitely want to adopt this approach. Everyone was excited to see Fari’s friend from Nigeria (me ofcourse) and so was I trilled to be experiencing a different culture. Fari asked her friend,Kuda, to translate for me during the ceremony. I learned so much from the women who advised Fari on how to nurture a God fearing and loving home!. I took a bus from Harare to Victoria Falls where I spent 3 nights before returning to Harare by flight for the wedding. I got back to Harare right on time for the wedding and still put up at Mfogu guest house. It was affordable and everyone was pleasant, so why not. I got to the church venue when the vows were exchanged and in that moment I was excited for the couple especially Fari who is my direct friend. National Heroes Acre: This is the national monument dedicated in honor of the Zimbabweans who died while fighting for the country. There was no tour guide around to tell us more than I have read on the internet. 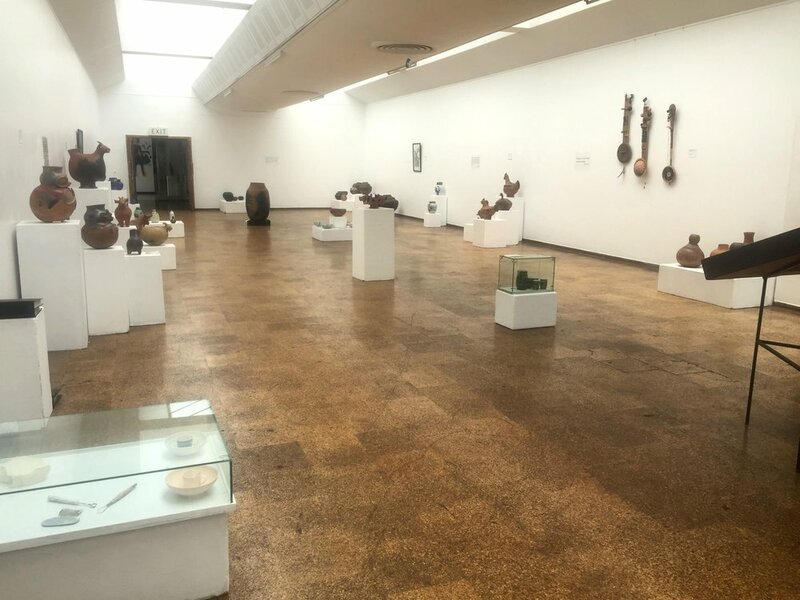 National Gallery of Zimbabwe: The National Gallery of Zimbabwe is dedicated to preserving Zimbabwe’s contemporary art heritage. It was opened by Queen Elizabeth while the country was still under the British rule. The gallery which is easily located right in the central business district has permanent art collections while exhibitions take place regulary. One impressive thing is that during the 2018 venice art exhibition, three Zimbabwean artisits were invited. Africa is global!. Long queues for money: Unexpectedly, there were long queues for money at the Western Union. My host explained, and I later found out, that there is no cash in the banks. No one is trading with the country and hence, to secure cash or make transfers, the citizens have switched to Western Union. Long queues for fuel: I noticed lengthy queues for fuel as we drove by. My host said it was only diesel in regular supply. Price of fuel is about US$1.43 which is far more expensive than Nigeria but then, we have oil and sincerely I still consider fuel in Nigeria to be very expensive. Zimbabwe transformed me positively and I hope I brought sunshine to the people I met as well. It was a reassuring trip. I was reminded that there are kind people in this world and truly we are one, irrespective of nationality. If you are ever in Harare, please stay at Mfopu guest house. Brilliant, the manager, is exceptional. His kind gestures were far more than what I paid for. I learned so much from the women at the bridal shower and look forward to implementing some of it. In addition, I will be buying loads of Zimbabwean music. I enjoyed all the local songs I listened to and those played at the wedding reception. I noticed that there are few (if any) travel stories on Harare and I guess this is because most holidaymakers travelling to Zimbabwe on their vacation visit only Victoria Falls. This is so convenient considering that there’s an international airport at Victoria Falls. While I enjoyed Victoria Falls though very expensive, it didn’t completely feel like Zimbabwe. So I suggest you visit Harare as well. Thanks for staying glued. You have read from me and I now look forward to reading from you in the comment section. Become an insider! Get updates frequently.